GETTING SALON FINISH HAIR HAS NAVER BEEN EASIER! 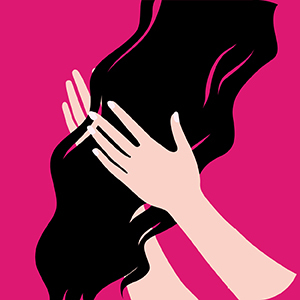 Tired of frizzy & dull hair? Not getting that perfect finish after you shampoo? Livon Serum is your answer! It gets rid of frizz, controls flyaways, eases out tangles making your hair supers smooth. Not only this, it also adds gloss to your hair! Now get perfect, salon finish in seconds! Suited for all hair types, Livon Serum´s lightweight formula enriched with Vitamin E makes your hair smooth & glossy without getting sticky! Use it after you shampoo or even on the days in between- just 2-3 drops on damp hair and you´re set! Can be applied anytime, anywhere- post shampoo or on the days in between. USING LIVON SERUM IN 3 EASY STEP! 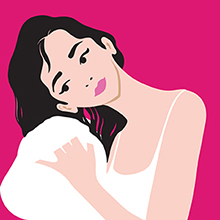 Gently dry your hair with a towel till its slightly damp. Pump a small quantity of serum into your palm. Just 3-4 drops for shoulder length hair. 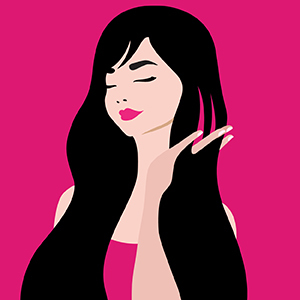 If your hair still looks a little dry after application, apply 1-2 drops more. To distribute evenly, split your hair into 2 halves. Then start applying the serum from the middle of your hair and work your way to the bottom. Dab what is left of the serum on the top of your head to cut away the frizz. 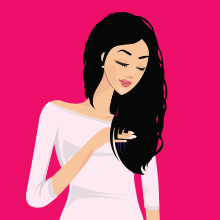 HOW TO GIVE YOUR DRY HAIR THE PERFECT, SALON FINISH! 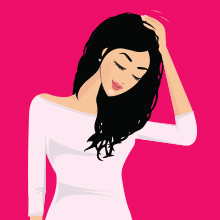 Slightly dampen the top strands of your hair with a little water to make sure the serum spreads well. 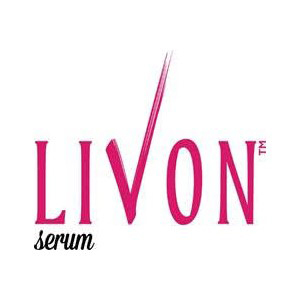 Livon has two offerings − Livon Serum and Livon Colour Protect Serum. Livon Serum is the perfect product to give your hair the fab finish every time you shampoo or even outside your home. So, keep your salon with you or carry it with you wherever you go because getting salon finish hair has never been this easy! Livon Colour Protect Serum, designed specially for coloured hair, protects your hair colour from fading making it last longer. Now get longer lasting, salon-like colour which is as vibrant as day 1! 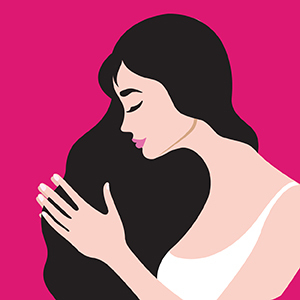 Explore the entire range of Hair Serum available on Nykaa. 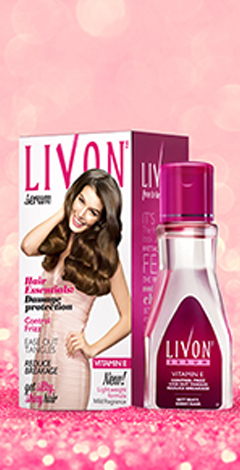 Shop more Livon products here.You can browse through the complete world of Livon Hair Serum .Alternatively, you can also find many more products from the Livon Serum range.